We are going to take a look at the process step-by-step. 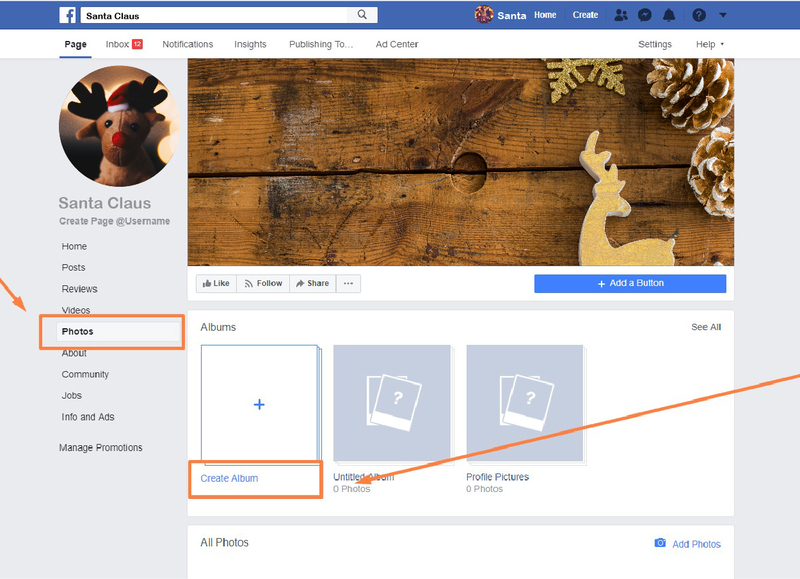 If you broadcast to your timeline or group, you need to add images to the album in your Facebook profile. 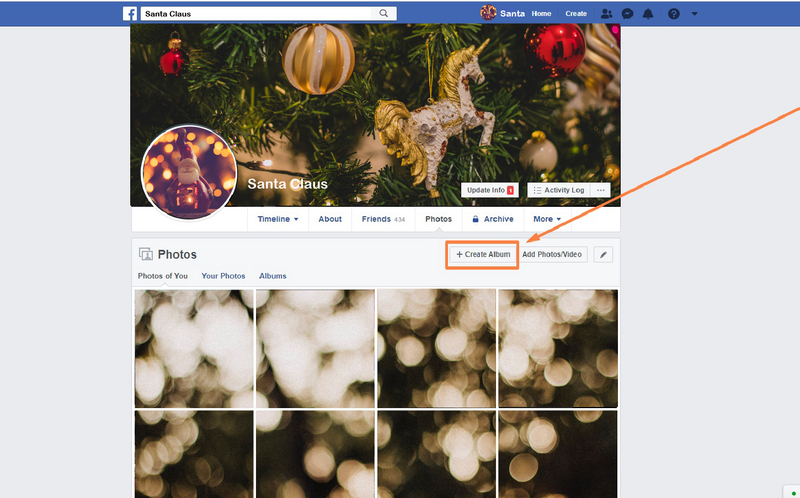 If you are going to broadcast to your business page, you can also add images to the album in your Facebook profile OR to add them straightly to your business page's album (you'll not be able to use them if you broadcast to your timeline or to a group). 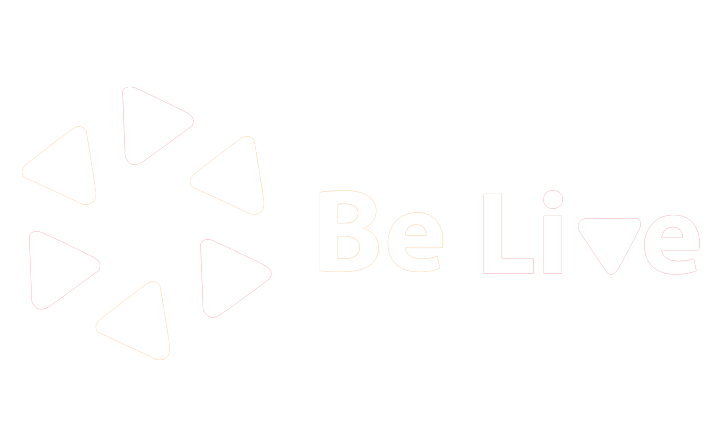 OPTION 1 ( Broadcasting to your timeline/group/page). 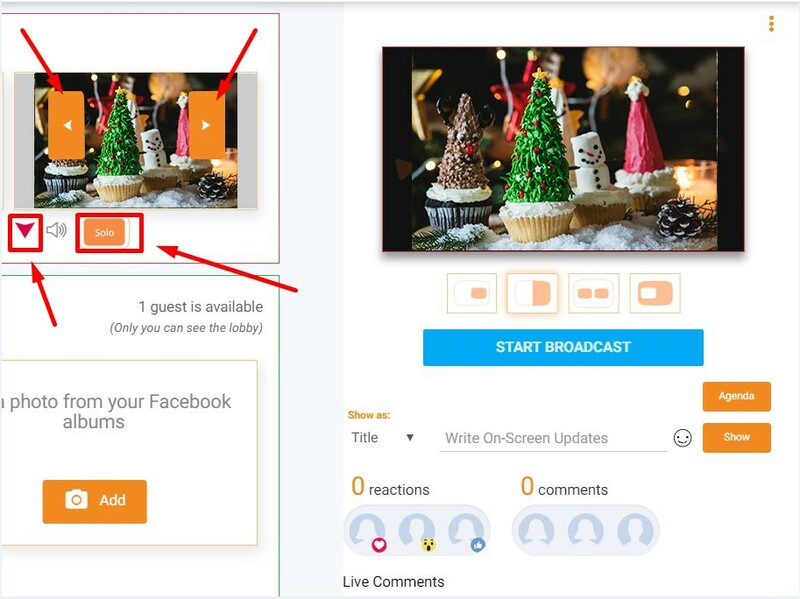 Please, go to your Facebook profile and press on "photos"
Pick a picture for your broadcast from your computer, and you'll see this window. In the bottom right corner, you can change your privacy settings to "only me" option so no one will be able to see this album except you. Feel free to add as many pictures as you want! OPTION 2 (Broadcasting only to a page) You can add the photos to your page's album. To do that, please, go to your business page and press on "See more" button. 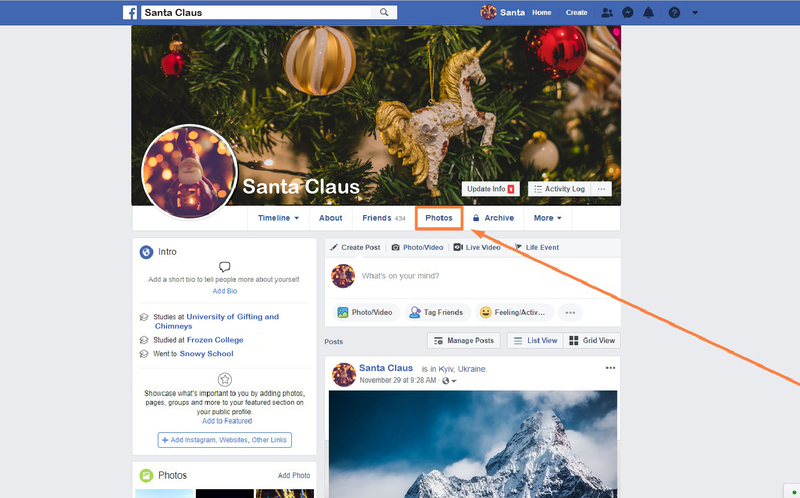 After that, you'll need to click on "Photos" and "Create Album"
You can't change privacy settings for page's album, but you can pick an option "Hide from News Feed" so your subscribers won't see the pictures you added in their news feed. So here we are! Next thing to do is to create a broadcast within Talk Show format. If you are not an experienced broadcaster yet (and you'll be the one very soon for sure), please, check this article. The last but not least - adding pictures in Production Studio. Please, press on the button "Add a photo from your Facebook albums". 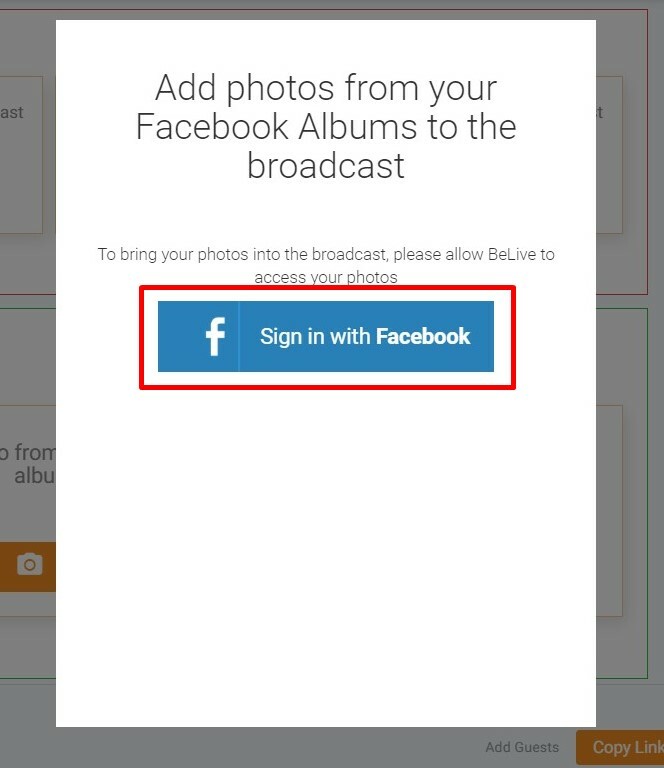 To allow BeLive bring pictures from Facebook, you'll need to sign in with Facebook one more time. If you broadcast to your timeline or to a group, you'll see this window. Just click on the album and choose a picture you want to start with. Voilà! Your picture is in the Lobby section. You click on one image, but literally, you add the whole album so you can switch between the photos by pressing on arrow buttons which appear once you hover over the frame with the added picture. Also, you can delete an added photo by pressing on the cross. To move your broadcast from the Lobby to the Broadcast Section just press on "to Broadcast" button. To show only your picture on the broadcast (even if there are more windows in the broadcast section), please, press on "Solo" button. Note, that the audio from the other screens will still transmit to the broadcast! To pull your photo back to the Lobby Section, please, press on the red triangle button.